Here you will find beautiful, Oriental decoration and Moroccan rugs – 100% handmade and therefore 100% unique. 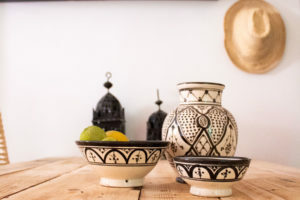 The entire collection of oriental home accessories has been produced by local Moroccan artisans in different regions of Morocco in the traditional way. All our Moroccan rugs on SALE! 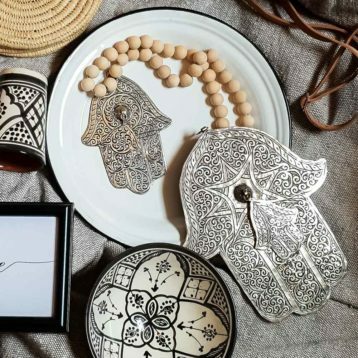 Get inspired by the beauty and uniqueness of Moroccan home decor! 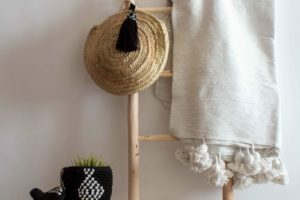 Dari Design is an online shop for handcrafted Moroccan home decor and Berber rugs from the most diverse regions of Morocco. Inspired by the beauty and diversity of Moroccan craftsmanship, our collections incorporate only authentic products that are 100% handcrafted in close collaboration with experienced Moroccan artisans. That’s why you are looking for machine-made products “off the peg” in vain. 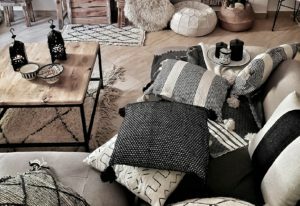 All of our hand-woven textiles and carpets, as well as our range of baskets and ceramics, are unique and of the highest quality, to give you a lifetime of pleasure. 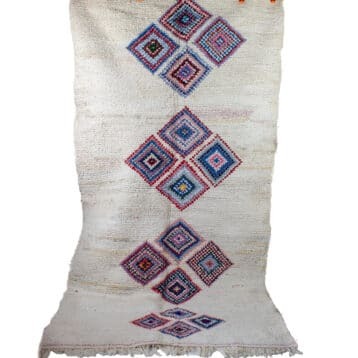 Moreover, Moroccan home decor and Berber rugs from our collections are made exclusively from high-quality and mostly natural materials in keeping with the ‘slow living’ concept. 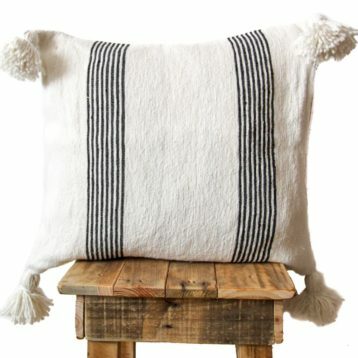 Our simple designs in neutral colors follow thee trendy boho-chic and scandi-boho style and will certainly give your home a unique bohemian touch – straight from Morocco. 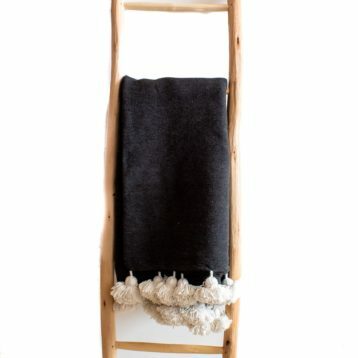 Discover trendy black and white wool rugs from Beni Ourain, Moroccan lanterns and oriental tableware as well as trendy basket bags in our shop!